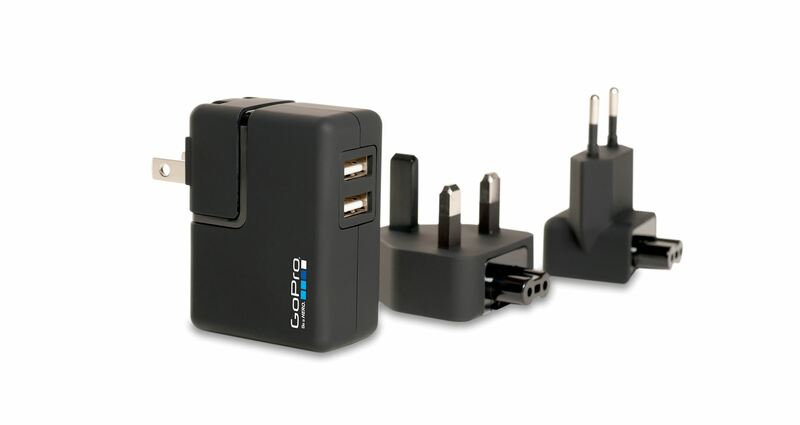 Charge two GoPro cameras simultaneously—anywhere in the world. 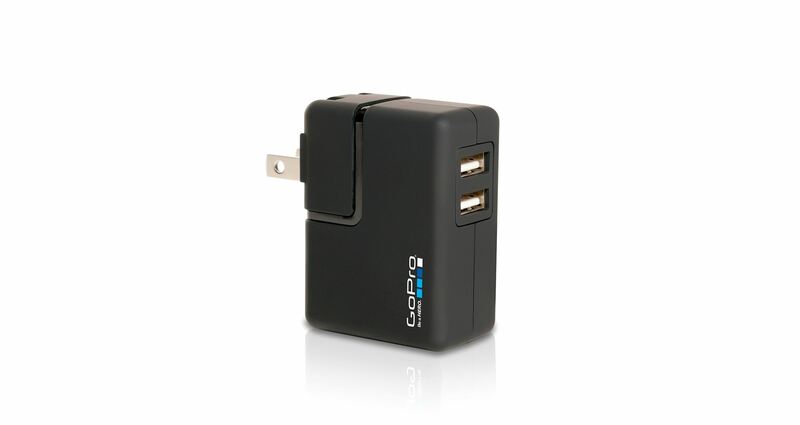 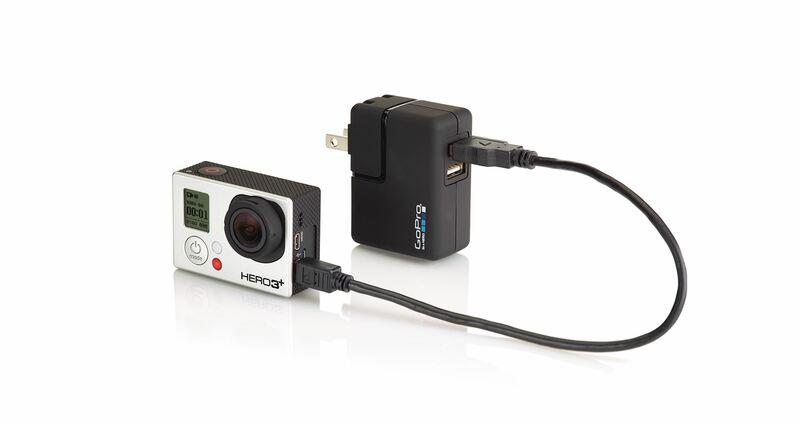 The GoPro Wall Charger offers 2x faster charging of your GoPro batteries compared to charging with a USB cable and computer, plus you can charge and record simultaneously. Includes interchangeable AC plugs for US, UK, EU and AU style wall sockets.